Over the last few years, I've worked with many companies on converting their existing application platforms to the Cloud, or building new platforms in the Cloud for entirely new products. Many of these companies have been part of the "Smart Home" sector, or "Home Automation" as I like to call it. There is a general trend toward more and more devices you use in your home being internet connected. 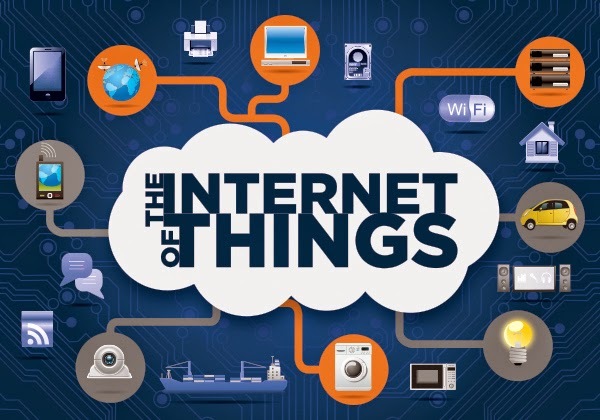 Some call it the "Internet of Things" or "IoT", and some call it the "Internet of Everything" or "IoE". Regardless of what you call it, just know that many of these devices, like the Nest thermostat, will require internet connectivity for maximum utilization. I think it goes without saying (but I'm going to say it anyway), that you need to be especially vigilant about the security of these devices as they connect to the internet. You should never allow a device, especially a computer, to connect directly to the internet without a firewall. Most home routers come with some sort of firewall, and for most people, this is plenty. As the number of internet connected devices in your home increases, however, you must make sure that they are connecting securely to the internet. Never put a device in a "DMZ" area within your network, and never allow complete access from the internet to any device in you home network. Always try to only allow the minimum amount of access absolutely necessary to connect these devices to the internet. Now, rather than re-invent the wheel, Alan Henry over at Lifehacker has written an awesome article on how to keep your internet-connected home safe and secure as the Internet of Things takes over. After reading, please feel free to comment here or ask any questions.